This home is delightful! 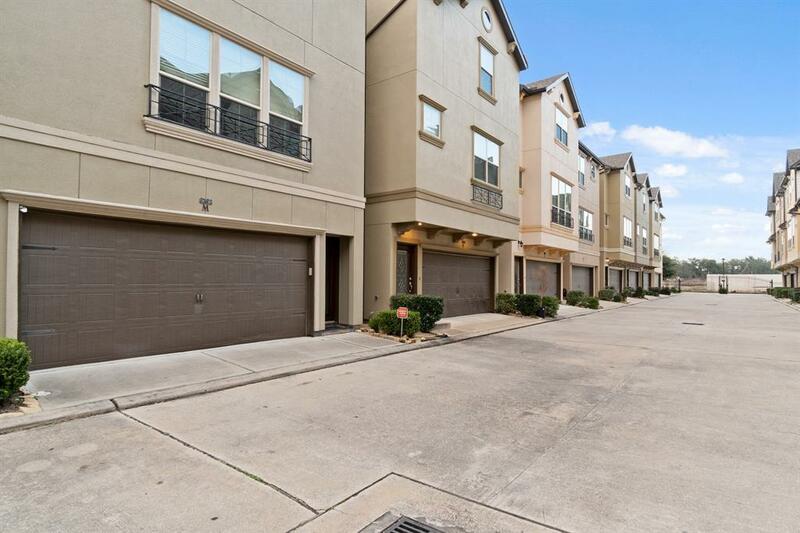 Situated in the heart of the Galleria area, boasts high ceilings. Gourmet kitchen with 42" cabinetry, stainless steel appliances, and plenty of counter space, granite counter tops and kitchen island. There is also an ample breakfast bar and dining room space.Upstairs a spacious owner's suite and owner's bathroom.There is also a loft area off the owner's suite, ideal to relax in with your favorite book to read. The secondary bedroom conveniently located downstairs with private access from the oversized 2 car garage area, and access to the courtyard where gardening and potted flowers and or herbs can be enjoyed. 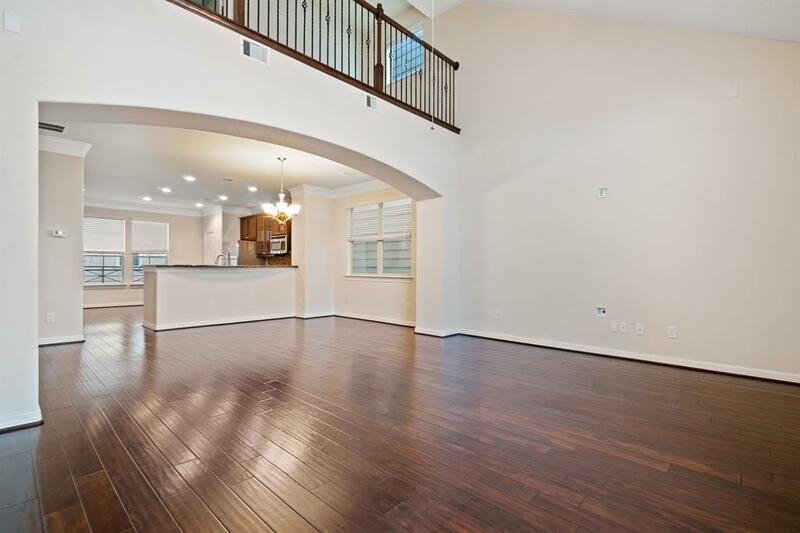 The ample family room features engineered wood flooring and lots of natural light. This home includes the refrigerator and washer and dryer. 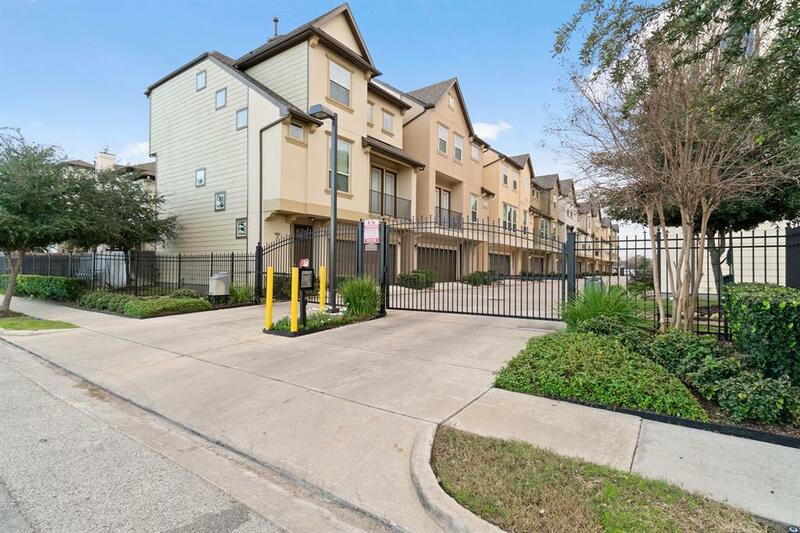 Close to "everything" fine dining, shopping areas, The Houston Galleria, and much more. 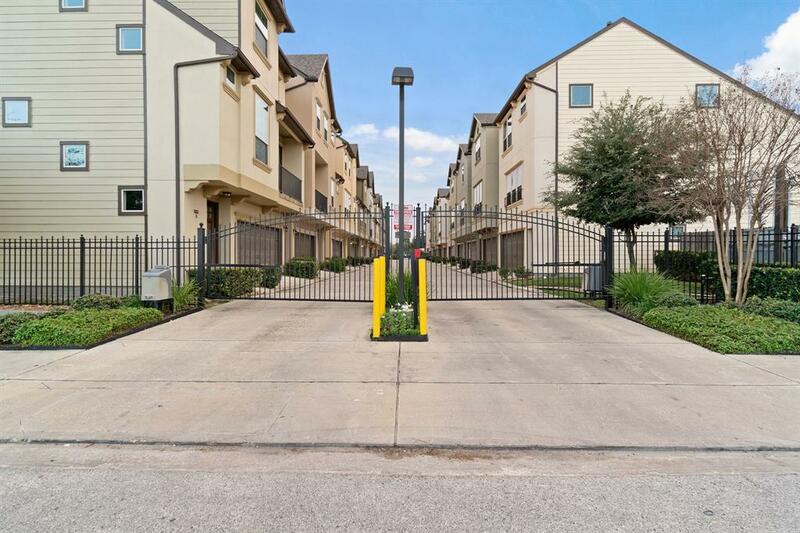 Enjoy easy access to Beltway 8, I-10 and I-69 (US 59). The lawn care and water is included in HOA. Gated community. Listing courtesy of i Realty Group.